The long Easter weekend is upon us. The Easter period seems to be bringing even more growth and opportunity to the Retail market. Sales will of course not reach the numbers of Christmas, but outside of chocolate and other foods this is a time where a number of FMCG and Retail businesses experience peak / high sales. I have worked in directly and had clients in both the golf, camping, outdoors, DIY and garden sectors. With the sun starting to shine and with the longer nights here, these are sectors which experience high sales spikes this weekend. Let's hope there are enough golf balls and bags of compost in stock!! 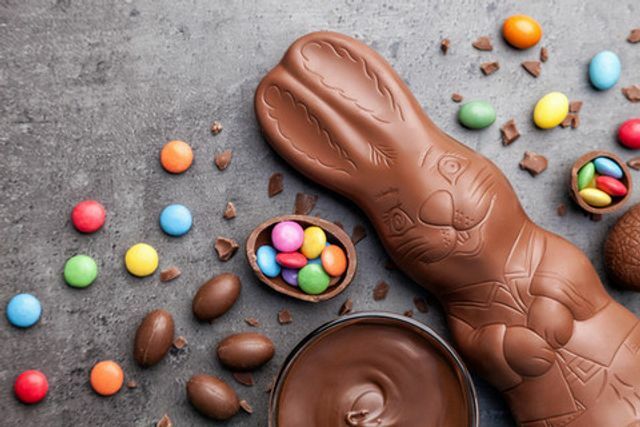 Easter shoppers are set to spend £3.9bn on food and gifts over the next few days, according to analyst GlobalData, as Mintel reveals the holiday is a key driver for chocolate innovation. Food, drink and gift purchases this Easter will be £27M up on last year, despite UK consumers thinking the occasion has become too commercial, said GlobalData based on recent research.